Traditional decision-makers are being replaced by smart contracts. Code, however, is limited by itself and cannot execute when the parties involved face a conflict. Oath Protocol gives back power to general users who become jurors and then decide what should be done. In fact, any regular user can participate and give his/her opinion while our categorized random algorithm & built-in credit level system prevent collusion and increase accuracy of the verdict. Being a layer two chain-agnostic solution, Oath Protocol connects to public chains or dApps. The current partner network includes world-class chains such as NEM, Qtum, HPB, MOAC and many more. 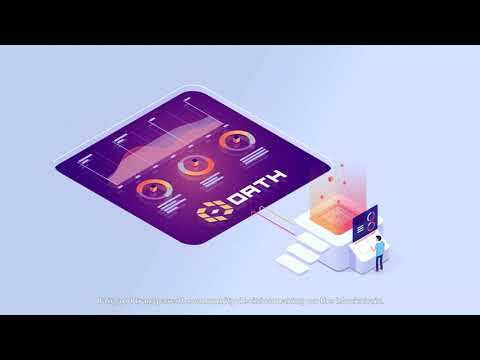 In addition, Oath Protocol can be implemented to replace centralized customer services on traditional internet platforms in e-commerce, rentals or data analysis.